Yesung. 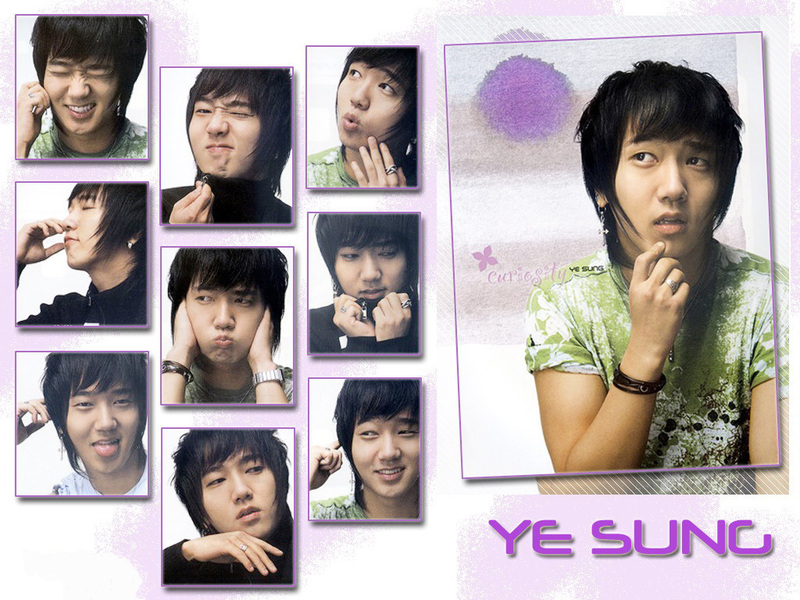 Dazzling Yesung.... HD Wallpaper and background images in the Super Junior club tagged: suju super junior yesung. This Super Junior wallpaper contains portrait, headshot, and closeup. There might also be abay na babae and abay sa kasal. man, he sure is cute!! still you look weird(in a good way) and cutie in pictures...like like it!! he look like lee jun ki right?? Yesung my Dearie, you 're nice singer & dancer. i love the way you sing You know why? U are smilling while U are singing~ woww your so a great voice! More power! Saranghae! Yesung Oppa,there's a time i miss U, i just only play SuJu MV so i'm enjoying listening your voice, & watching your moves. Saranghaeyo Oppa! i love kim yesung!!!!!!!!!!!!!!!!!!!!!! your the cutest, coolest of all!!!!!!!!!!!!!!!!!!!!!!!!!!!!!!!!!!!!!!!­!!!­!!!­!! most handsome guy in my heart and the world..love him so much!! aww....nomu kyuibda!! !he so cute...i love him and his power vocal....oppa,saranghaeyo....hwaiting!!! !